There was a huge turnout at the funeral of George Cox, MBE at All Saints’ Church, Sedgley, on Friday 1st March. Lining the path to the 3pm service in church was a guard of honour consisting of Sedgley Scouts and Sedgley Morris Men, who George knew and worked with over the years. There was a Bible reading from John 14 by George’s brother-in-law Dave Towner and tributes by Andrew his son and granddaughter Elisabeth. Andrew spoke at length about George’s life, with special mention of his military service in World War II with the Royal Marines, his long career with Mander’s in Heath Town, Wolverhampton and the award of his MBE by Her Majesty the Queen at Buckingham Palace in 2009 for services to the Sedgley community. 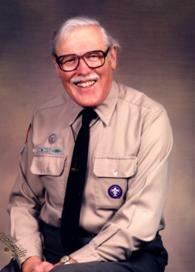 See the gallery below for a slideshow of images in memory of this much-loved Sedgley resident. 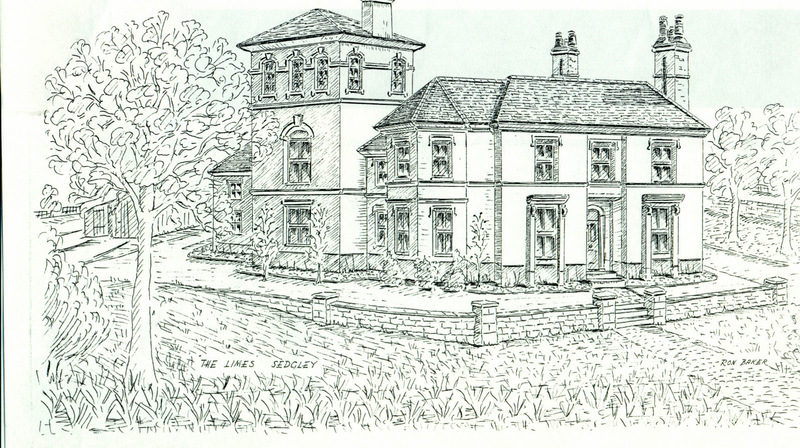 A drawing by Ron Baker, of The Limes as it might have looked in its Victorian heyday. A Sedgley historian is appealing to local residents to get in touch with any information relating to landmark property, The Limes, which was the former residence of famous Black Country chainmaker, Eliza Tinsley. The early Victorian house, located on the corner of Dudley Road and Catholic Lane, is currently being turned into flats after standing empty for many years. And, to help future generations and prospective buyers learn more about this iconic building’s history, Dudley Council has asked Martin Jones to help gather information and photos from local people to produce an interpretation panel explaining its history. The Limes was built by the Tinsleys in around 1851, shortly before Thomas Tinsley died, probably from cholera. His wife Eliza carried on the family business, expanding it dramatically to the point where she employed over 4,000 outworkers in Cradley Heath in 1871. Researchers have traced subsequent owners up to World War II, but its more recent past is sketchy. During the war it was used by firewatchers, Air Raid Patrol and the Auxiliary Fire Service, and during the 1960s by Sedgley Urban District Council as offices, until the abolition of the authority. After that a computer company rented it before it was vacated and became derelict. While some larger town centres are struggling to offer shoppers a wide range of choice, one new food store in Sedgley is defying the odds and helping keep the village a bustling retail centre. Mee’s Thai at the Bull’s Head in Bilston Street is already one of Sedgley’s most popular restaurants, so when owner, Ann, decided to open up a store selling fresh Thai produce, she knew there’d be a healthy demand among locals and visitors from across the West Midlands. She explains: “Before our shop was launched, it was quite difficult to obtain a decent selection of necessary Thai ingredients in most of the West Midlands. Even in Birmingham, with a diverse Asian population, most of the Asian supermarkets offer products at relatively high prices with dates of manufacture going back 1-2, even 3 years. 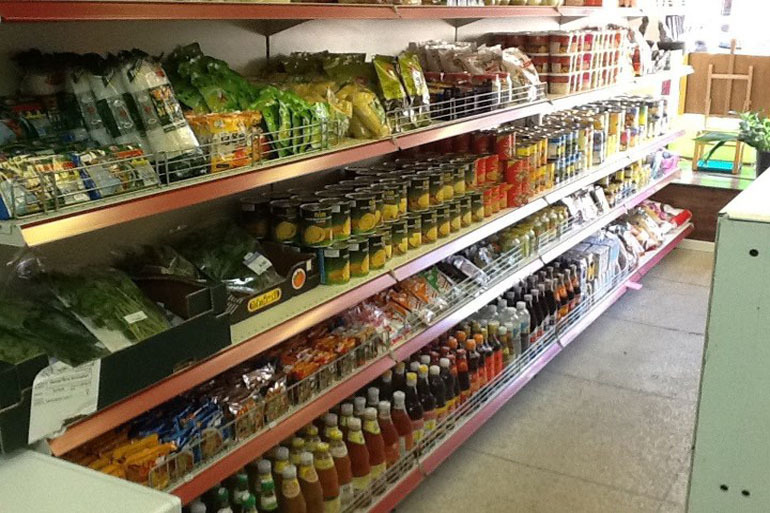 Anyone who loves the fresh tastes and aromas of authentic Thai cuisine will be impressed at the range of authentic produce stocked in Ann’s shop. Exotic fresh ingredients such as Thai mushrooms, lychees, galangal, lemongrass and Thai coriander line the shelves, while there is a huge range of oils, sauces, noodles, rice and frozen delicacies to choose from. Ann’s Finest Foods is open all week and is located at 20, High Street. Alternatively, visit the website here, which has lots of useful information and recipes for anyone who loves real Thai food. 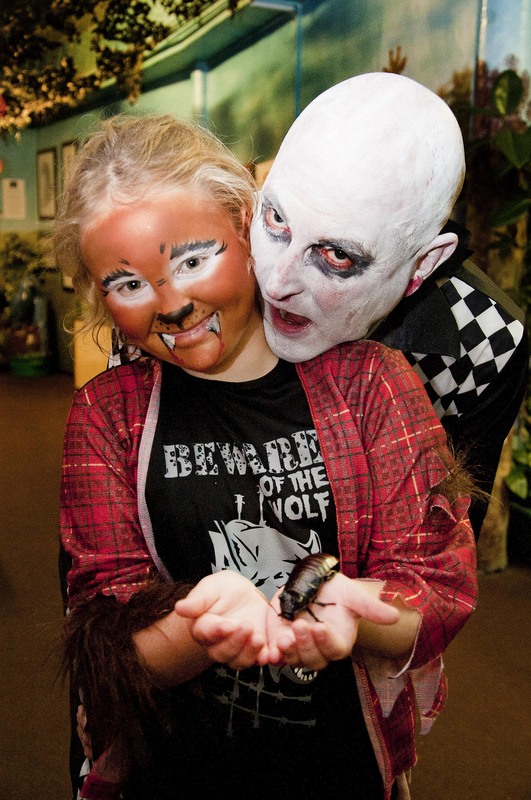 Halloween fun – here’s 10-year-old Rhiannon Westwood and Kevin Adams, from Sedgley, entering into the Halloween spirit. FANG-TASTIC! That was the verdict from witches, ghosties and ghoul friends who joined the Hocus Pocus family fun at Dudley Zoological Gardens last night. Creepy Crawly Crafts and monster face painting took place in the Discovery Centre and Queen Mary Suite where there was also some very scary dancing! Here’s 10-year-old Rhiannon Westwood and Kevin Adams, from Sedgley, entering into the Hallowe’en spirit. 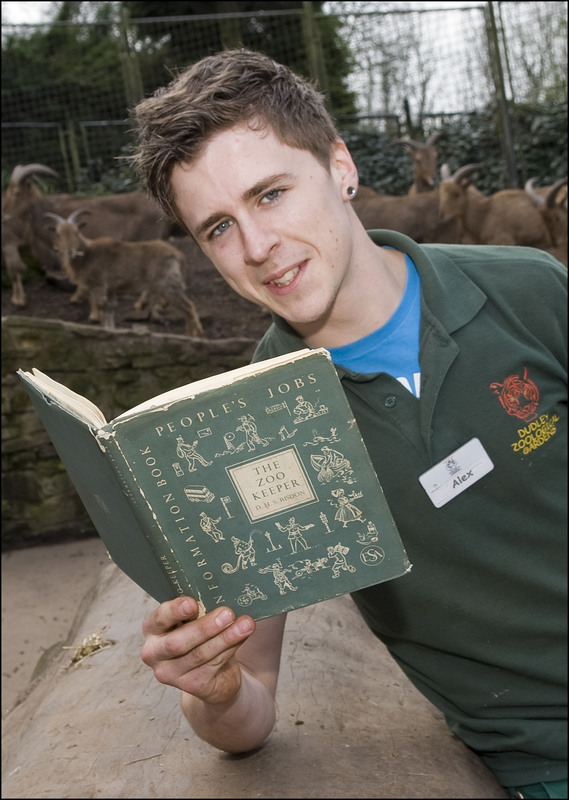 Trainee keeper Alex Randle with the book about Dudley Zoo’s animal collection in the 1950s. An old book discovered in the attic as she prepared to move house brought back fond memories of Dudley Zoological Gardens (DZG) for Mrs Lynette Collins of Sedgley recently. Among the yellowing pages of 1960’s hardback The Zoo Keeper, by D H S Risdon, Lynette found a photograph of her late father-in-law, Ernie Collins, who headed up DZG’s Cats’ Section during the 1950s and early 60s. Lynette said: “The book is all about Dudley Zoo’s collection and reading it brought the memories flooding back and I remembered lots of stories Ernie used to tell about the zoo animals and staff. DZG Head of Media and Communications, Jill Hitchman, said: “The book offers a fascinating insight into DZG’s collection in the 1950s and early 60s and was written by Donald Risdon who was the zoo’s General Manager at that time. “It concludes with A Day in the Life of a Keeper, which is almost identical to today’s procedures and explains the importance of routine and commitment. Missing Sedgley man Lee Whickett has been missing from his Woodsetton home since Monday, August 20. Dudley Police have today issued an appeal to help find the whereabouts of Sedgley man, Lee Whickett, who went missing from his Woodsetton home on Monday, August 20. The 27-year-old was last seen on George Road and, despite police inquiries, has not yet been traced. 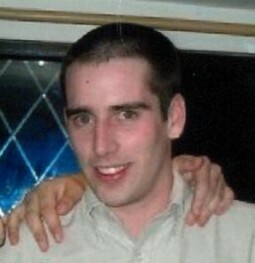 Lee is described as white, around 5ft 4ins tall and of slim build with shaved dark brown hair. He was last seen wearing a dark blue flat cap, a grey hooded top with green writing, blue jeans and black trainers. Inspector Simon Bradbury, from Brierley Hill police station, said: “We know that Lee has had a difficult time of late because of personal issues and his family are extremely concerned about him. Anyone with information about Lee’s whereabouts should call Dudley Police on 101. ITV is on the lookout for aspiring Sedgley chefs to appear in its popular cookery programme, Come Dine With Me. Anyone who loves dinner parties and considers themselves a good cook is invited to apply and be in with the chance of winning a tasty cash prize. In the much-loved daytime TV series, five strangers from all walks of life take turns to host the perfect dinner party for each other over five days. During this time, the strangers get to know each other better and sample each other’s cuisine – often with hilarious results. And, at the end of the week, the best host wins a £1,000 cash prize! Anyone who would like to take part or knows someone from the Dudley area who would like to be involved is invited to call or email ASAP and leave their name, address, age and contact details. Email cdwm@itv.com or call 0871 244 4142 to apply. Callers from a BT landline will be charged a set up fee of 14p per call plus 10p per minute. Calls from other networks may be higher and from mobiles will cost considerably more. Shoot dates are 10th September – 14th September 2012 and the show’s producers are looking for people over 18 years of age with a passion for cooking who want to demonstrate their skills.